Most kids spend eight hours a day in overcrowded classes being told what to do and how to do it. Their instruction is tailored toward the high stakes tests that determine the funding, and eventually the fates, of their schools. Disciplinary policies punish them for violating rules, rather than people, and thwart opportunities to make amends or learn from their mistakes. After school, many kids have little to do except hang out, either on the streets or in front of a screen. Mobile devices ensure that the societal pressures and impossible standards of popular media are consumed around the clock. Homework exacerbates negative associations with learning. Yet young people are expected to become productive members of civil society upon entering adulthood. How do they accomplish that, to say nothing of greater goals, without time to discover their interests and their strengths? How do they gain the social and emotional skills that will enable them to maintain healthy relationships, persist in the face of hardships, and rebound after failures? 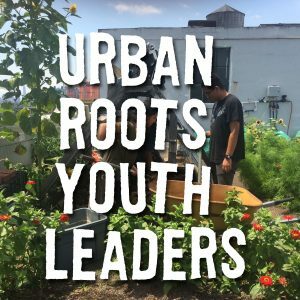 City Growers’ approach to youth development uses urban agriculture, and the many lenses through which it can be experienced, to give kids much-needed opportunities to learn about the world, themselves, and each other. We create safe and nurturing environments where kids have agency to act upon impulses of true curiosity. Rooted in the same science, math, and engineering concepts made bland by textbooks, our program activities encourage teamwork, creativity, and resilience. 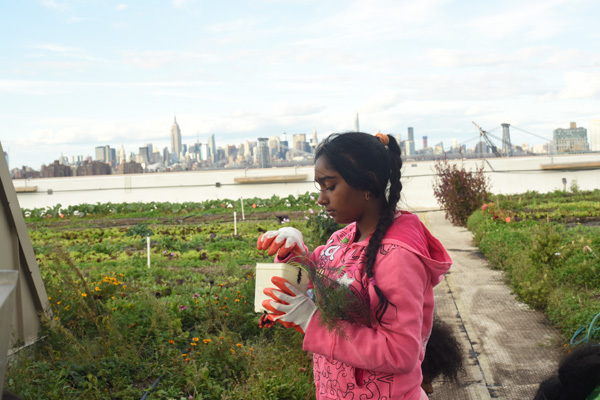 City Growers introduces kids to new things that they wouldn’t normally come across in their day-to-day lives.  The act of growing food, from seed to plant to plate to compost pile, is both enlightening and empowering. Farming is a real world experience, hands-on, and rooted in nature. 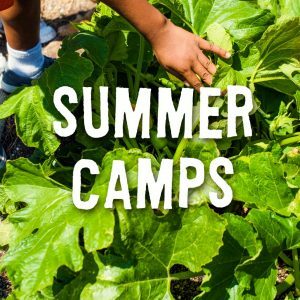 Participation in the many life cycles on a farm — growing food, composting, beekeeping, chicken care, seed saving — increases skills and knowledge, but more than that, it helps kids make meaning of the world. Underscoring our inextricable link with nature, these fundamental cycles of life and death contextualize the human experience. 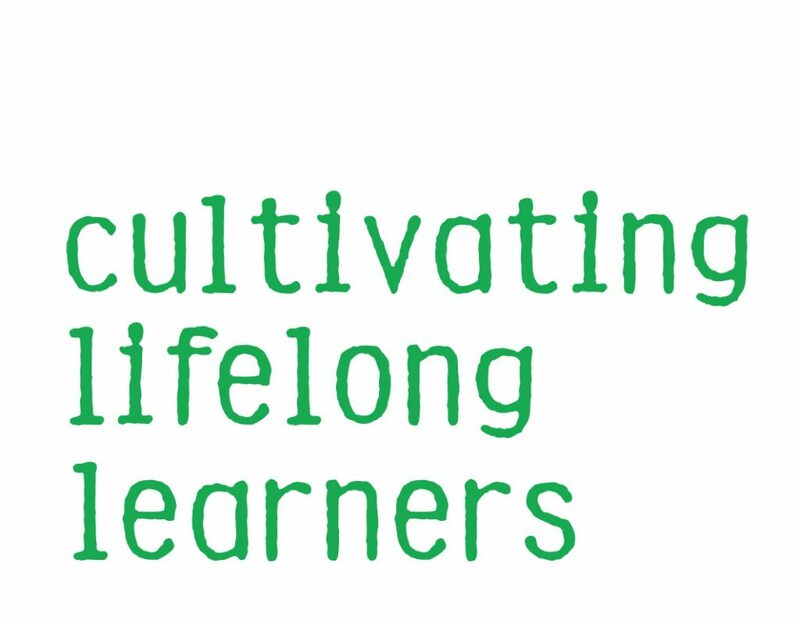 We are not just growing plants; we are cultivating lifelong learners. Our programs stir the imagination and stoke a sense of wonder. Transformative experiences, like peering inside a honeybee colony or cooking with chefs in a Manhattan restaurant, broaden kids’ perception of what is possible. 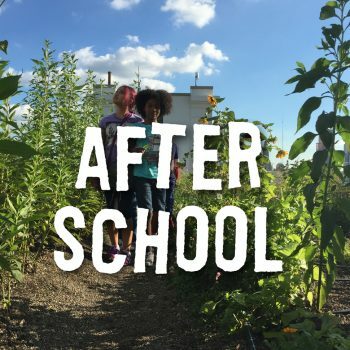 Whether exploring nature or their city, creating art or Rube Goldberg machines, preparing meals or garden beds, City Growers supports kids in the writing of their own stories.